Trey Donovan has been doing some form of looping since around 1984, when he hacked his cassette deck to record loops and overdubs. 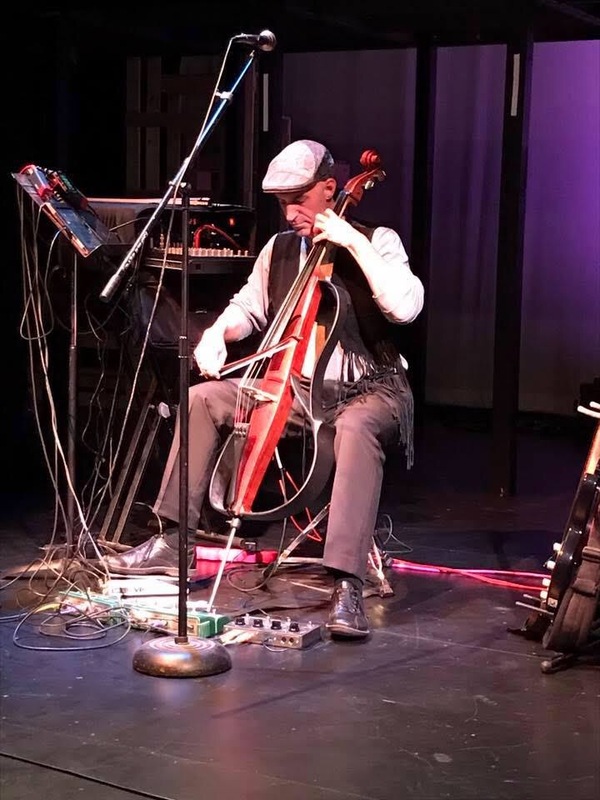 A former student of Robert Fripp, who was a well-known early looping artist, Trey adopted the 5ths tuning Fripp uses and eventually took that experience to classical cello studies and constructing guitars and other instruments based on that scheme. Trey has participated in several of the Y2K looping festivals, each time with a different approach to looped music. Next Post Y2K18 … this fall!